Who is Manilla Community Renewable Energy Inc? Manilla Community Renewable Energy Inc. is formed from a group of people from the Manilla area, who see the potential for renewable energy. By creating a community owned renewable energy company, local residents will benefit from the economic, environmental and community building aspects of the project as well as creating a model of sustainable regional development. Manilla Community Renewable Energy Inc. has the support of over 100 local residents and businesses including Tamworth Regional Council and the Manilla Branch of the CWA, State and Federal members of parliment. Support and investment is welcome from people from all areas of our region. What is a community owned renewable energy company? A company that is built by funds from local investors. The renewable energy infrastructure is owned by the community. The power the renewable energy company creates from solar and bio-energy is then sold to power users. 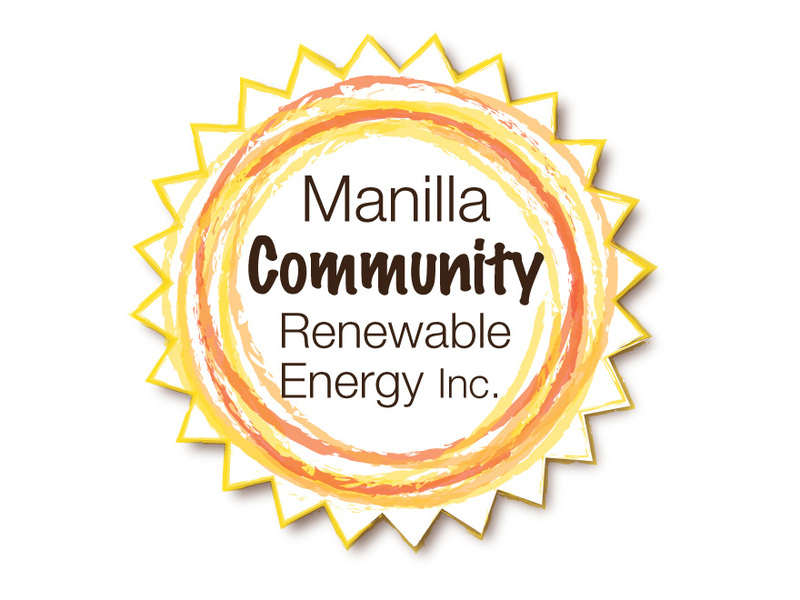 Manilla Community Renewable Energy Inc. is formed with a steering committee from local residents. We have the support of Manilla CWA, Sustainable North West and other groups. A suitable local business is found. This business meets certain criteria to be a feasible partner. Local people invest in Manilla Community Renewable Energy Inc. to realise the funds to construct the solar farm and bio-digester. The farm is either grid connected or stand alone. Local power users gets cheaper,greener power. Manilla Community Renewable Energy Inc. investors get return on their investment. i.e by becoming a power retailer. Locating a local power users willing to purchase power.